Spring is here, and with it comes warmer weather and these top 10 things to do outdoors. We’ve put together some local favorites and recommendations for your ultimate spring bucket list! Norfolk is surrounded by water on three sides, which makes for many parks with waterfront views. Grab sandwiches from Pendulum Fine Meats’ Luncheonette, some of the most sustainably sourced meat in town, and make your way to a relaxing picnic at Norfolk’s Plum Point Park to watch the sailboats glide by. The sun rises in the east, and we’re blessed in Norfolk with soft sand and beautiful sites of the sunrise on two of our beaches, East Beach and Ocean View. Grab a coffee to-go from Sandfiddler Café and make your way to either location for a gorgeous sunrise over the water. Bring the pup! 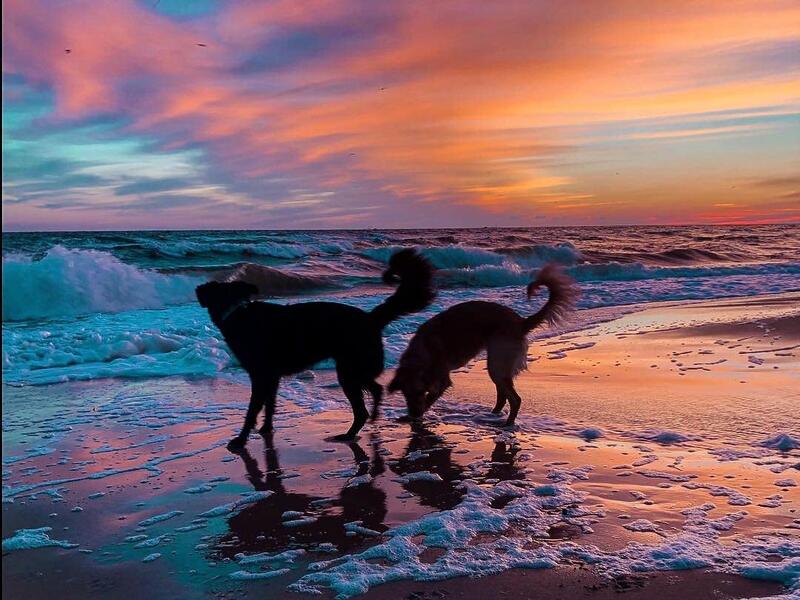 Dogs are allowed on both beaches until 10 am. What’s springtime without a tea party in the garden? Norfolk’s hidden gem, the Pagoda & Oriental Garden now houses local favorite, Hummingbird Macarons & Desserts. Choose from specialty macaron flavors like Raspberry Berret or Cookies n’ Cream, then cleanse your palate with loose leaf teas in the garden outside. There’s nothing better than snacking on fresh berries and organic veggies. 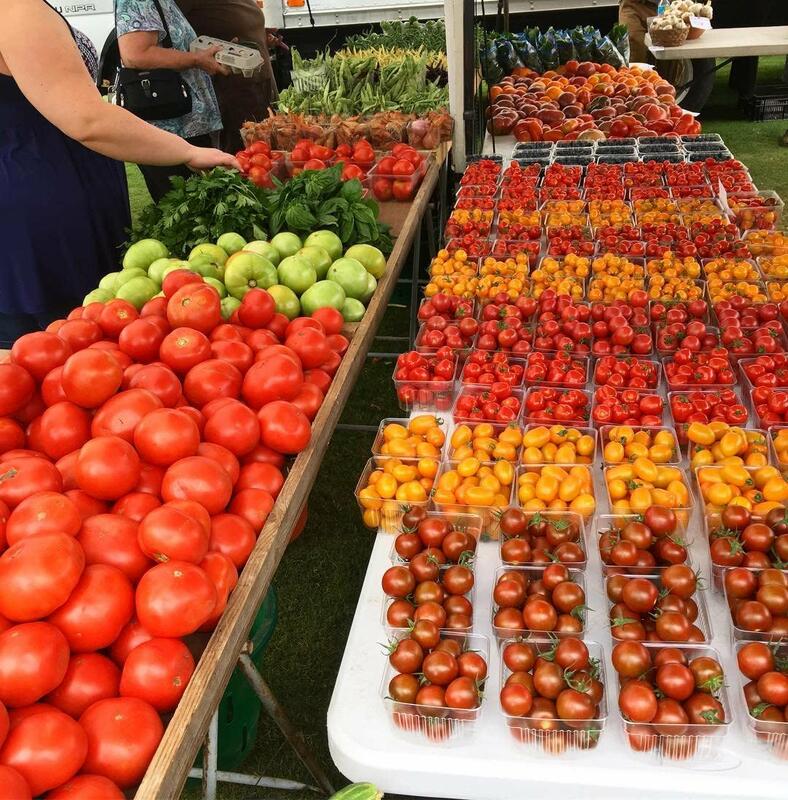 Peruse The Markets Fare at East Beach or Riverview Village Days at Lafayette Park and find some sun-soaked produce and fun souvenirs like handmade soap and local honey. Spring is a time for new beginnings, and no creature represents it better than the butterfly! Observe them among the flowers at the Norfolk Botanical Garden’s Wildflower Meadow and Bristow Butterfly Garden, a 2.5-acre habitat with plants that attract and support this wildlife in all stages of their life cycle. The enclosed Butterfly House opens later in spring, where you can have an up-close experience with a variety of butterflies. Yes, we said it… ENJOY your rainy day. With spring comes showers, but that doesn’t mean you have to sit inside! 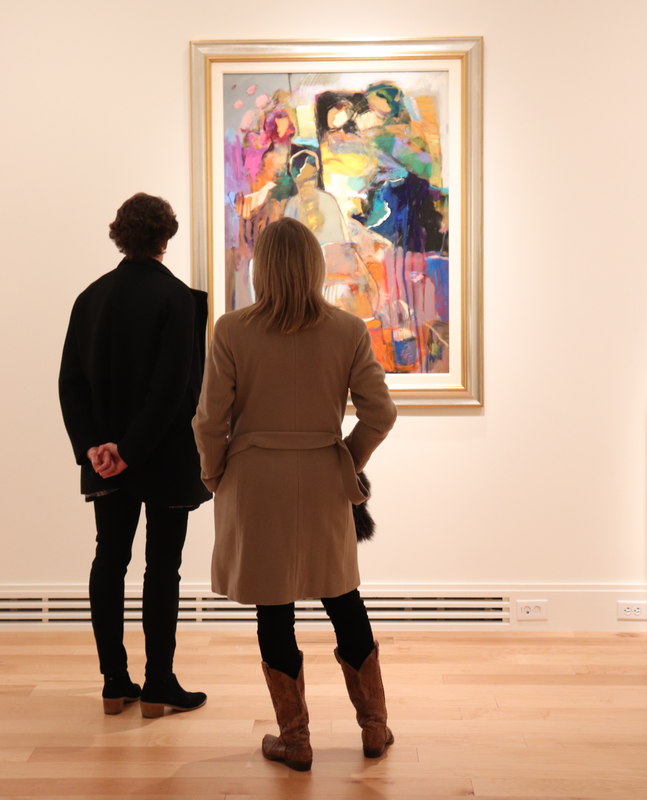 Explore our abundance of museums, including the Chrysler Museum of Art, Nauticus Maritime Museum, Hermitage Museum & Gardens, and the Hunter House Victorian Museum. Be sure to splash in a rain puddle on your way in! For more museums, click here. Norfolk is known for its many festivals and spring means it’s officially festival season! Explore the tall ships at Harborfest, America’s largest and longest running free maritime festival, join in the battle between red and white at the Spring Town Point Virginia Wine Festival, and meet local artists at the Stockley Gardens Art Festival. Find more of our locals’ favorite festivals here. 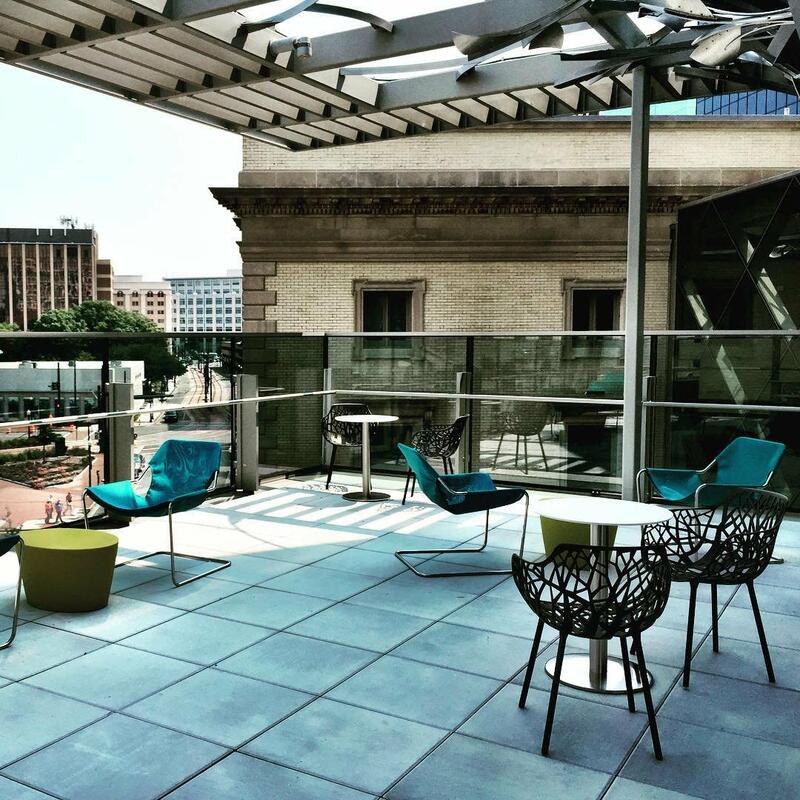 The gorgeous Slover Library in Downtown Norfolk offers rooftop patios where you can relax and read in the beautiful weather outside, all for free! Located in the south, Norfolk boasts a warm spring. What better way to soak up the sun than to dine and sip outside? Check out Longboards for a surf shack vibe and marina views, or grab a bite of comfort food on a rooftop patio with garden lights at Supper Southern Morsels. Check out more patio dining here. The Virginia Zoo is located in the heart of the city, and their animals will take your heart! During select days of the week, you can walk through the Australian Walkabout among wallabies and emus. 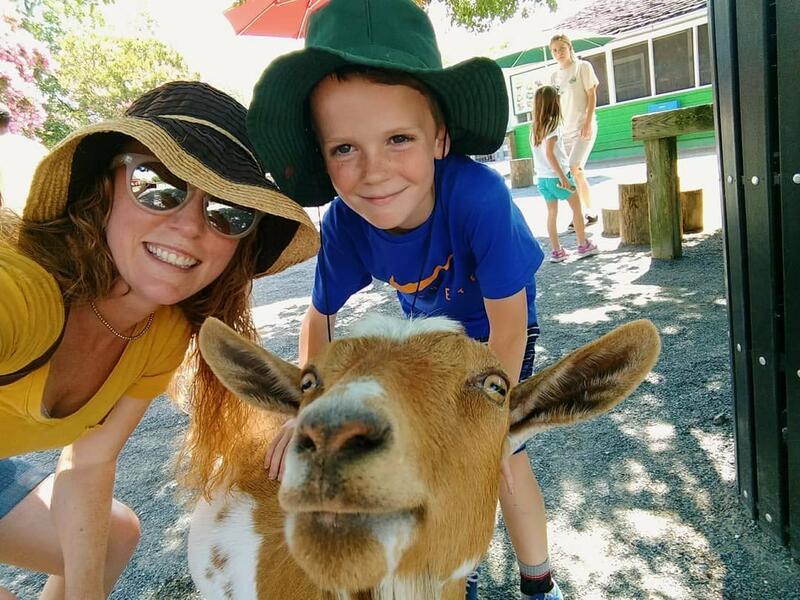 Afterward, head over to the ZooFarm exhibit, where you can play with goats and interact with alpacas, cows and pigs.